There are so many to choose from… Sometimes you just need a little help! Yes… It is that all important first dance song. 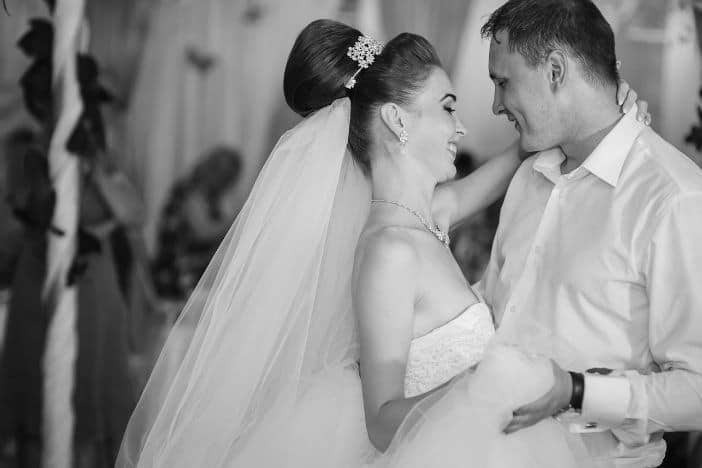 When you speak to us, we will always tell you, your first dance, along with your other special songs, is personal to you… and believe me when I tell you, we have seen some really obscure first dance choices. But, what we love about them all is that they show the couple perfectly. Some are very serious, some humorous, some romantic, but they were all about the couple. We have an amazing music request system available when people make a booking with us, and with this, we are able to analysis what requests people have made. Below is a list of the top 30 first dance songs. 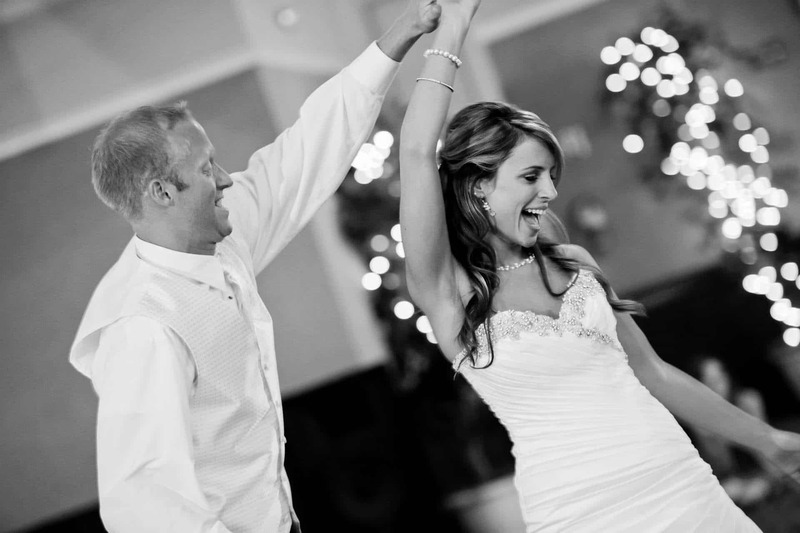 Why not tell us what your perfect first dance song is in the comments at the bottom? This list is compiled based on over 2 million song requests made using the Client Zone song request system. Like one of our packages? Why not get an instant quote right now. You could have a full price in less than 5 minutes! You guys are incredible, we can’t thank you enough! Look no further than Wes and Duane, two of the nicest guys I’ve ever met! Thank you from me and Dhruvi!